This immaculately restored 40-room boutique hotel features welcoming meeting space with wooden accents, a warm fireplace and a veranda. 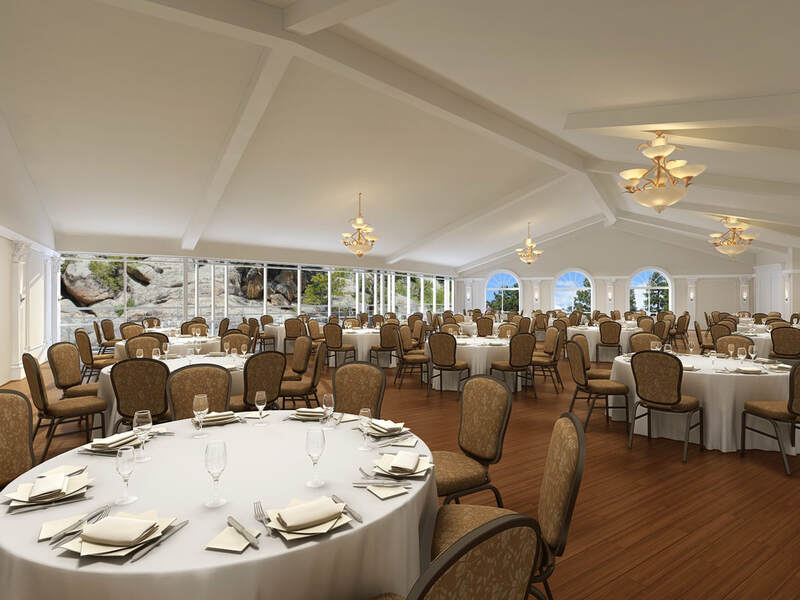 From hosting an intimate gathering to a large conference, the unique meeting and event spaces at The Stanley Hotel can satisfy any occasion. Where majestic views of the Rocky Mountains meet modern day amenities, The Stanley is the perfect place to take your next meeting or event to new heights! Book your next event by September 30, 2017 and receive a 10% Master Account Credit. *Minimum of 10 rooms per night, new groups only, must complete event by March 31, 2018.